ColmisPlus is a cost effective engineering solution that offers you all the necessary vehicle development support you may need at the test center, but also outside and is available all year long. 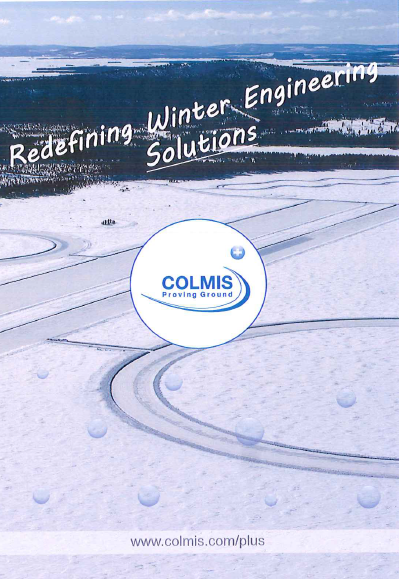 Through our professional team of highly qualified engineers, mechanics, test drivers and instructors, ColmisPlus steps in when you need it: for immediate mechanical assistance just one call away when testing ground, for mileage collection and all kinds of testing, or for more long-term engineering projects. Our test drivers, for example, are already on site in Arjeplog and are a smart and flexible solution to hire drivers with experience in winter conditions, both for our tracks and for public highways. 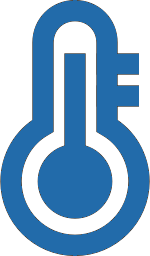 Our professional team or engineers accumulate decades of experience in the international automotive development industry and can support you during the development phases of your vehicles and / or components. Be it for short-term or long-term, as a added support or leading the project itself, ColmisPlus becomes a committed member of each customer’s engineering team. ColmisPlus also has a driving academy for professional and amateur drivers, click here for more information on it.